In this summer heat, we thought it only fitting to focus our attention on the sun-soaked vineyards of Provence and Corsica. An in depth look at the best sellers at auction in 2018 so far from these dynamic and enchanting regions. 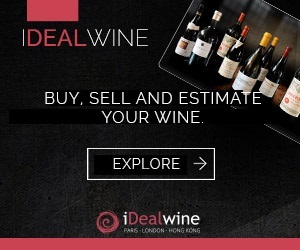 Note that only one wine per domaine has been selected to create this top 20 ranking (the most expensive wine to sell on the iDealwine auction platform). Out of the 20 most expensive wines from Provence, nearly all of them are red. Only three whites to appear – Château Simone (Palette), a producer renowned for its whites, Vannières (Bandol), in an old vintage, 1986 and the cuvée Dolia from Domaine Hauvette, a wine matured in a concrete egg for one year – and a rosé from Château de Miraval, an estate that has been in the spotlight ever since it was bought by Brad Pitt and Angelina Jolie in 2012. Another distinguishing and common feature of this ranking is that it is mostly composed of mature vintages, with the exception of the rosé, and landmark mature vintages at that. 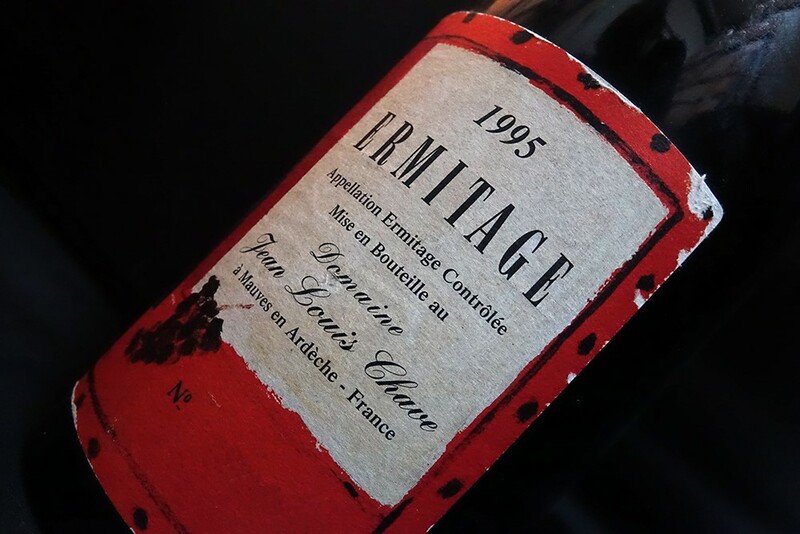 For example, the 1990 vintage from Domaine Trévallon and Pibarnon are both present, as is the 1989 from Domaine De Terrebrune and the 2009 from Domaine Hauvette, Château H. Bonnaud and Revelette. Finally, the large majority of the red wines to feature are powerful wines from prestigious appellations with great ageing potential. A stark contrast to the fresh and light style of wines that still account for a large proportion of the wines produced in Provence. 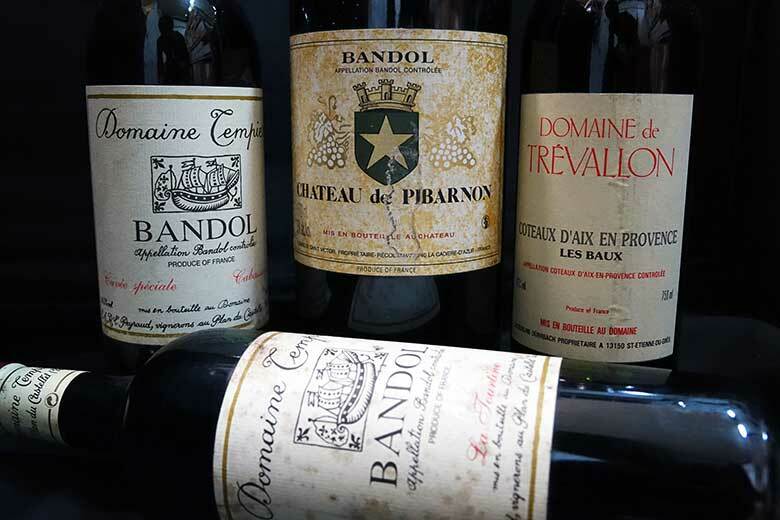 In fact, half of the top 20 is taken up by wines from the AOC Bandol while two wines hail from the tiny AOC Palette. These two appellations are known for producing age worthy wines with plenty of structure. However, the most expensive wine so far of 2018 from this region is a Domaine de Trévallon (IGP Alpilles) with a hammer price of €182. Price evolution in this region is somewhat significant. This year the top 20 most expensive bottles range from €21 to €182 with an average bottle price of €66. Last year, the rankings ranged from €16 to €145 with an average price of €46.85. Many producers in the south of France choose to produce organic, biodynamic or even natural wines. The more stable climatic conditions here mean that the proportion of domaines with organic/biodynamic certification is higher when compared to other regions. This is reflected in the rankings where 11 of the 20 highest-priced wines come from certified organic or biodynamic domaines. 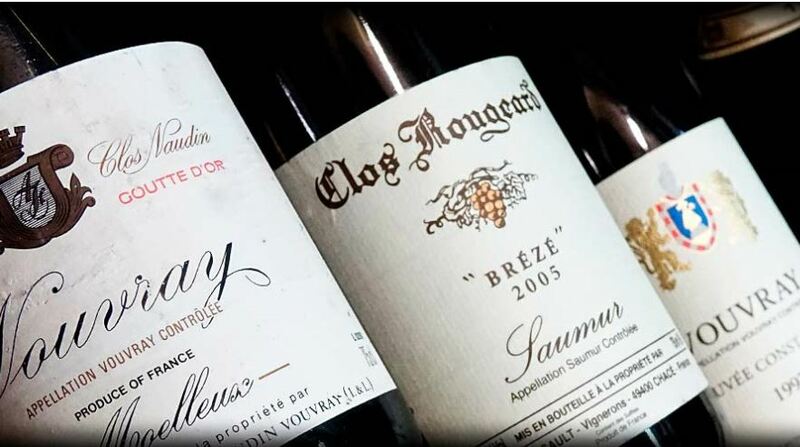 Such is the case for Domaine de Trévallon, Henri Milan, Domaine Hauvette, Château Revelette, Domaine de Terrebrune, La Tour du Bon, Moulin des Costes, La Bégude, H. Bonnaud and Miraval. Château de Pibarnon is currently in the process of converting to organic viticulture. Those that don’t hold certification generally adopt organic techniques such as Rimauresq, Tempier (inspired by biodynamics), Pradeux, Château Simone and Gros ‘Nore. We are proud to say that many of these signatures are partner domaines of iDealwine and we are honoured to work with Trévallon, Pibarnon, Pradeaux, Château Simone, La Tour du Bon, Henri Milan, La Bégude, Rimauresq and Revelette. See all wines from Provence currently on sale. Similarly to Provence, the most expensive bottles from Corsica are mostly red wines (70%), the rest of the rankings being made up by white wines (30%). The island’s most prestigious vineyards are all represented: Ajjaccio, Figari, and Patrimonio. Vintages tend to be relatively recent or ready to drink. The ranks differ slightly to the previous year’s where the top three spots were held by Arena, Clos Canarelli and U Stiliccionu respectively. This year, U Stiliccionu occupies first place with the cuvée Ajaccio Vermentino 2015 (€51), followed by the Figari 2010 from Clos Canarelli and thirdly, the Vin de Corse Oriu 1990 from Domaine Torracia (€44). The Patrimonio Morta Maio 2010 from Antoine Arena was the fourth most expensive wine (€36). Note also that the cuvées from Comte Abbatucci have not been present at auction and therefore don’t figure in these rankings but nonetheless reach prices of around €50. Once again, a hefty proportion of these domaines hold organic or biodynamic certification: U Stiliccionu, Clos Canarelli, Arena and Comte Abbatucci. 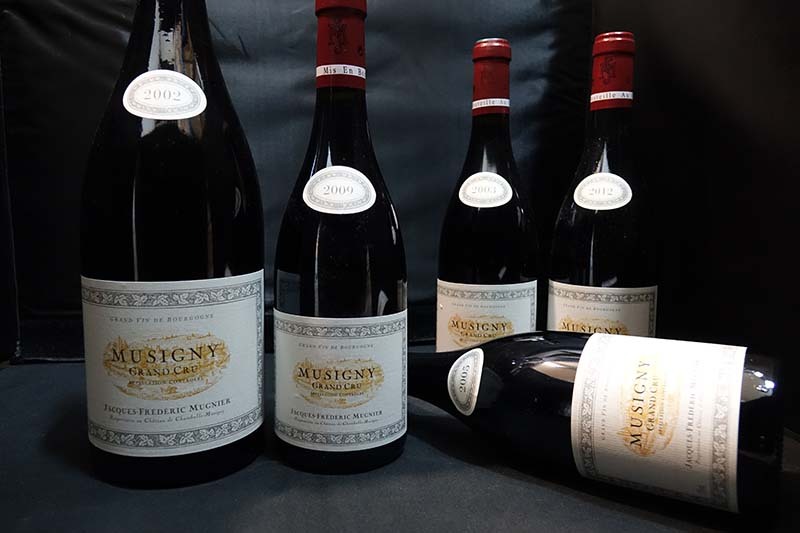 Enthusiasts will be glad to see that prices for the top wines from this region remain relatively stable and therefore highly interesting, with an average bottle price of €30 in the top 10 rankings. The customer base remains predominantly French for now but no doubt Corsica will gain a more international recognition over the next few years. A certain number of wines in the top 10 have been bought at fixed-price as opposed to at auction thanks to strong iDealwine partnerships with excellent Corsican domaines: Clos Canarelli, E. Croce, Comte Abbatucci and Yves Leccia. See all wines from Corsica currently on sale.